Viafoura, a leading provider of engagement cloud solutions specifically built for news publishers and media companies – announced the launch of Conversations. 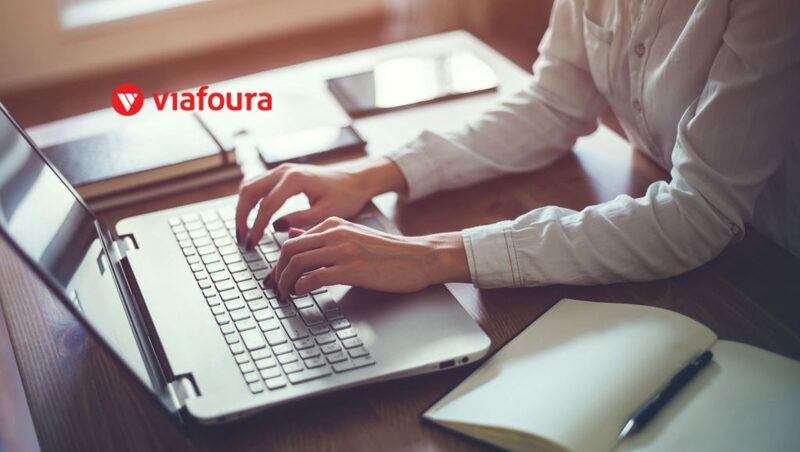 Building on their leading real-time commenting platform, Viafoura Conversations provides, a complete set of real-time tools and capabilities to help media companies and journalists connect with their audience directly on their site and mobile applications. “The audience experience, interactions and resulting first party data belong in the hands of the content creators and at Viafoura, we are committed to ensuring that happens in fully automated moderated environments free of hate speech, harassment and abuse.” – Jesse Moneifar, CEO, Viafoura. Backed by a leading AI moderation solution, journalists and audiences alike, are free of the worry of trolls and hate speech and can participate in real-time conversations not only in the comments, but in live chat forums and as part of the live blogging experience, now provided by the Viafoura Conversation suite. In August 2017, Viafoura announced the release of its upgraded Next Generation Audience Development Platform. 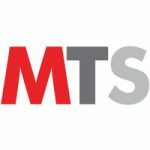 Optimized to encourage audience participation, registration and subscription within online communities, the enhanced solution provides media brands with the tools and first-party user behavior data necessary to support their market value.